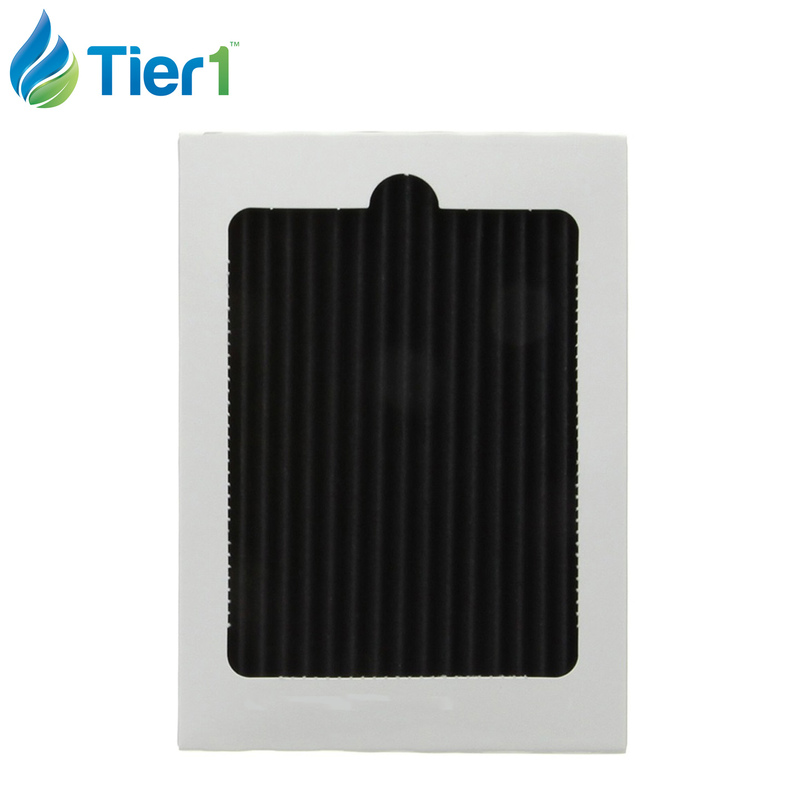 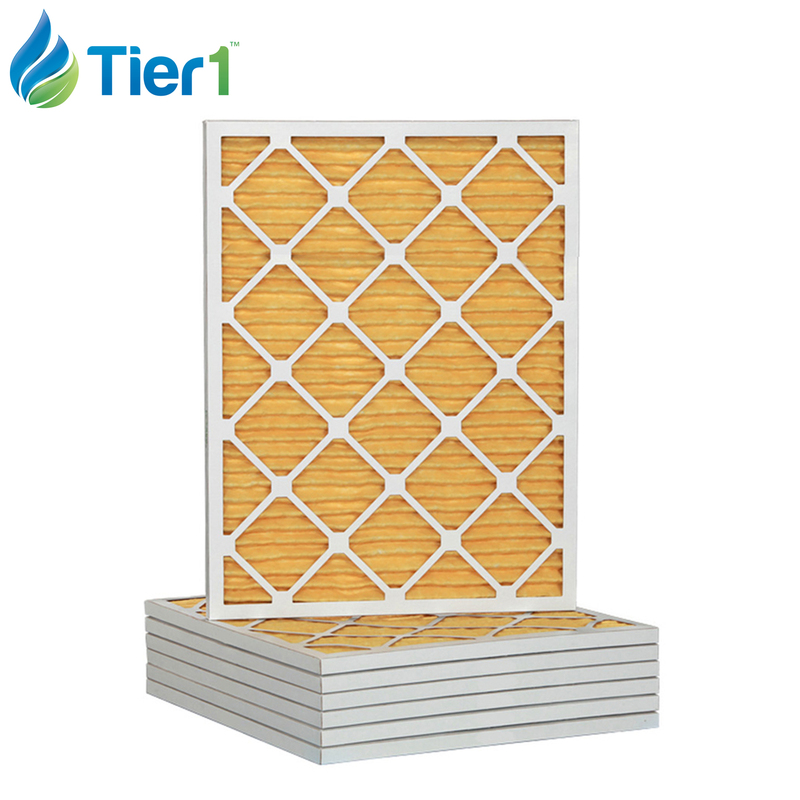 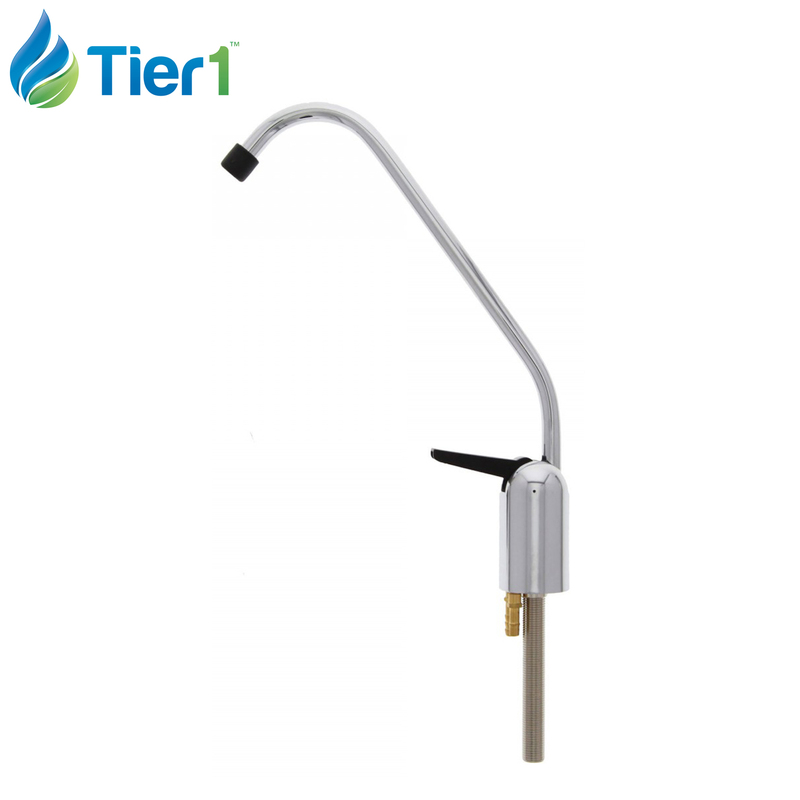 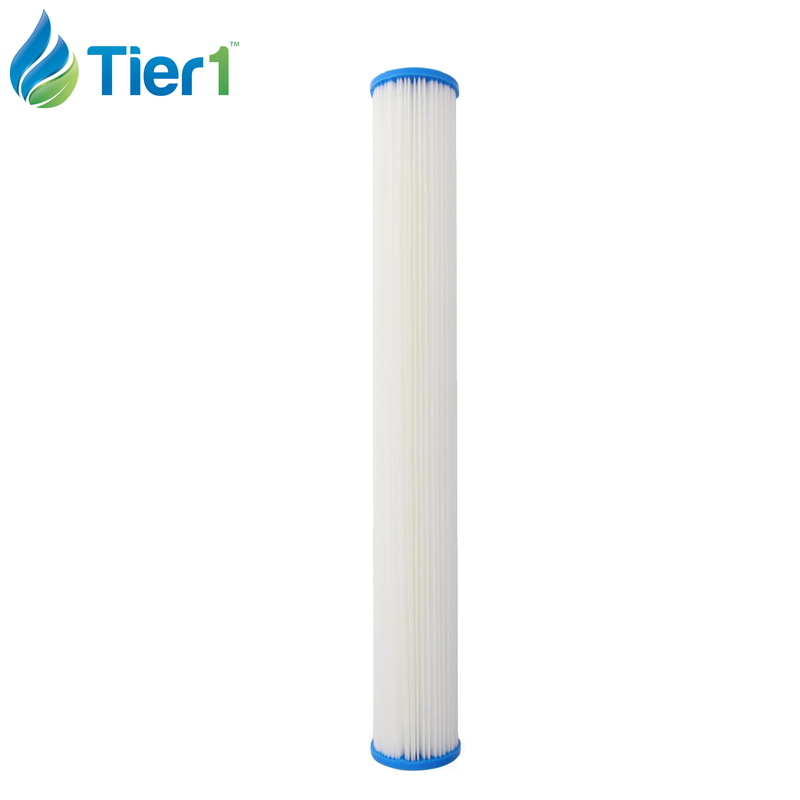 Tier1 brand filters provide high quality and maximum performance, comparable to OEM brand models, but at a discounted rate. 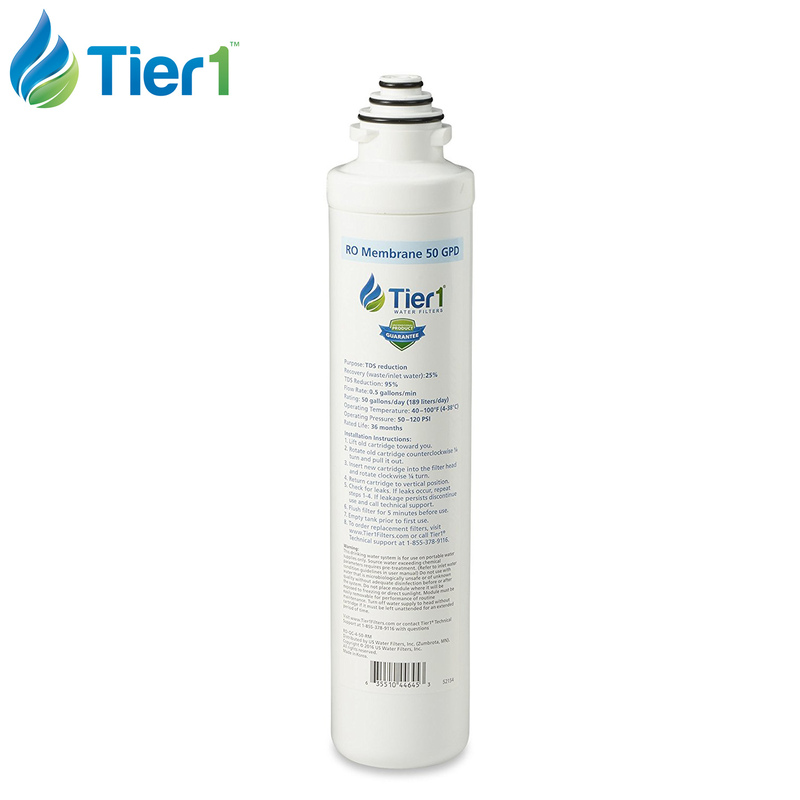 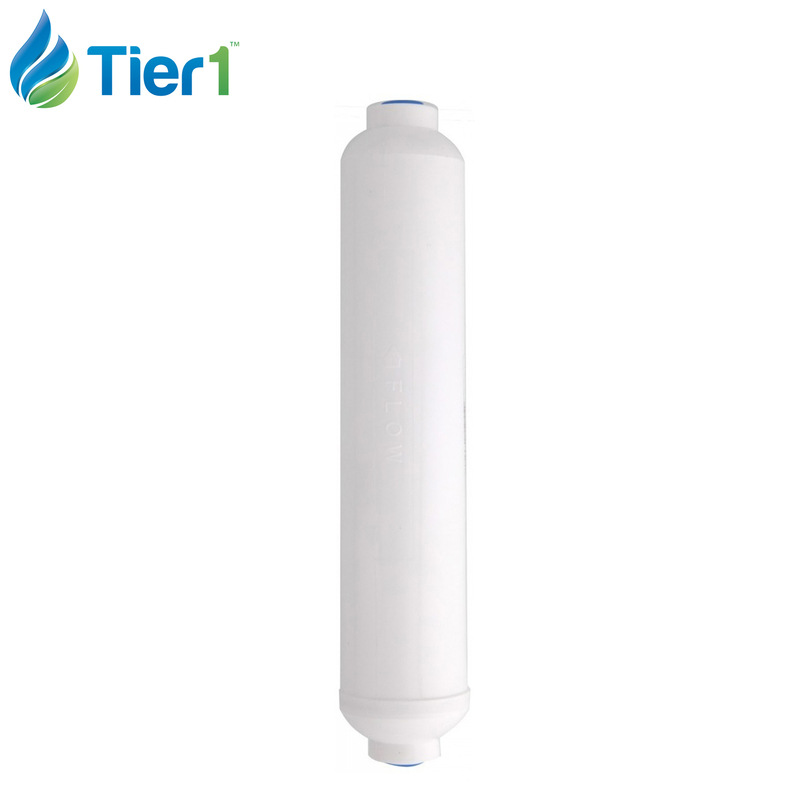 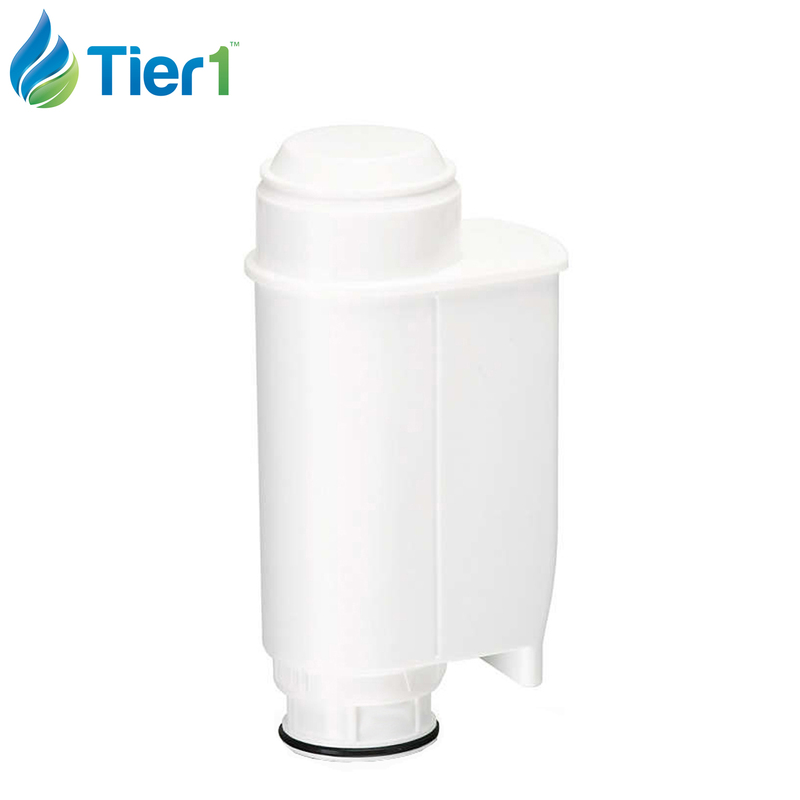 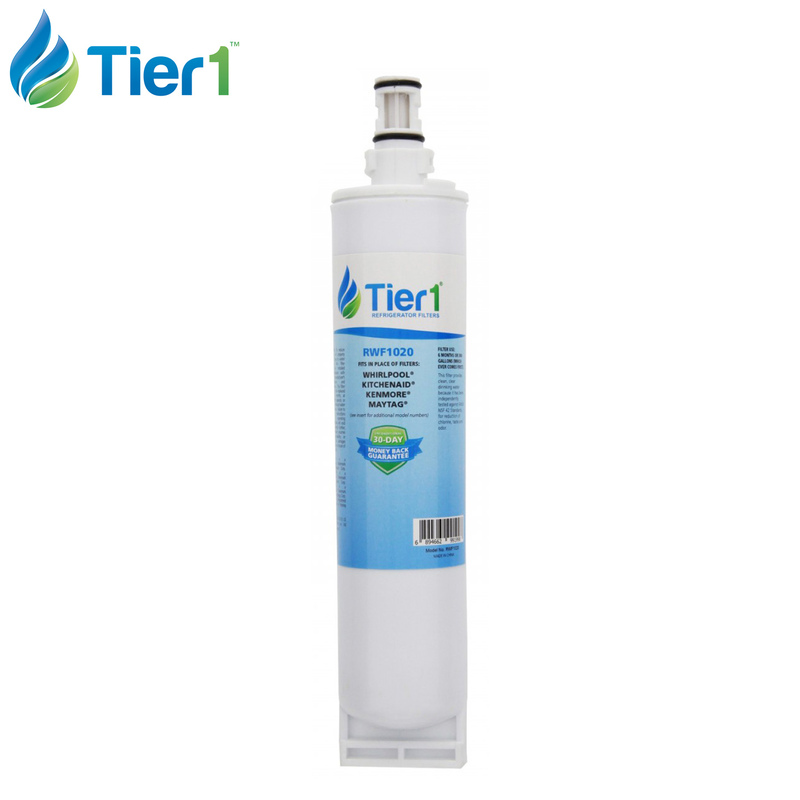 Our Tier1 filters are replacement models for all of the top water filter, air filter, faucet filter, whole house filter and pool and spa filter brands, including Amana, American Plumber, Culligan, Doulton, Everpure, Filtrete, GE, Kenmore, KitchenAid, LG, Maytag, Whirlpool and more. 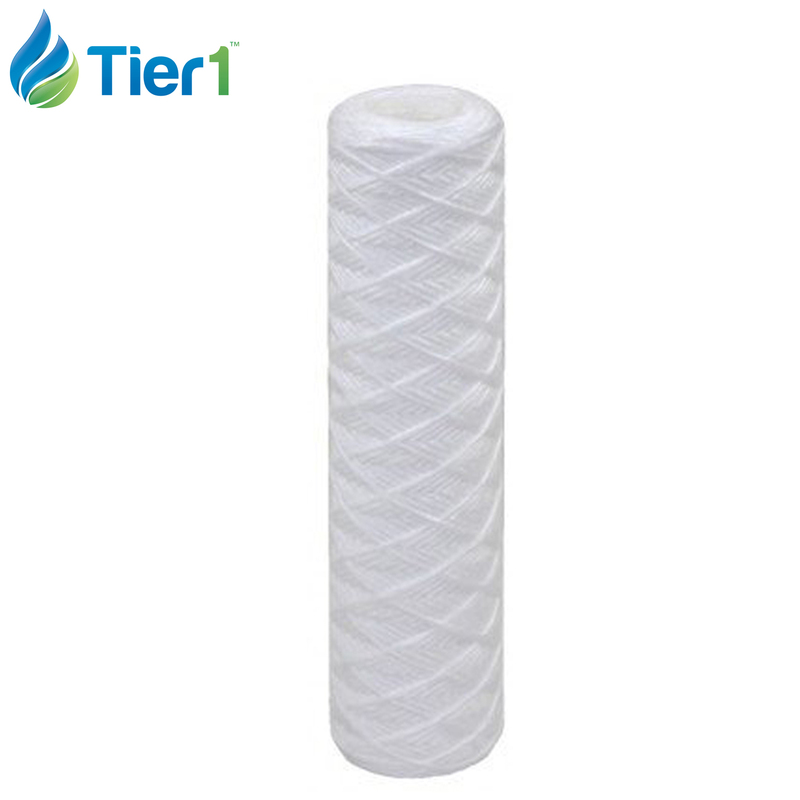 Tier1 replacement filters deliver value with the performance you expect from OEM brands.